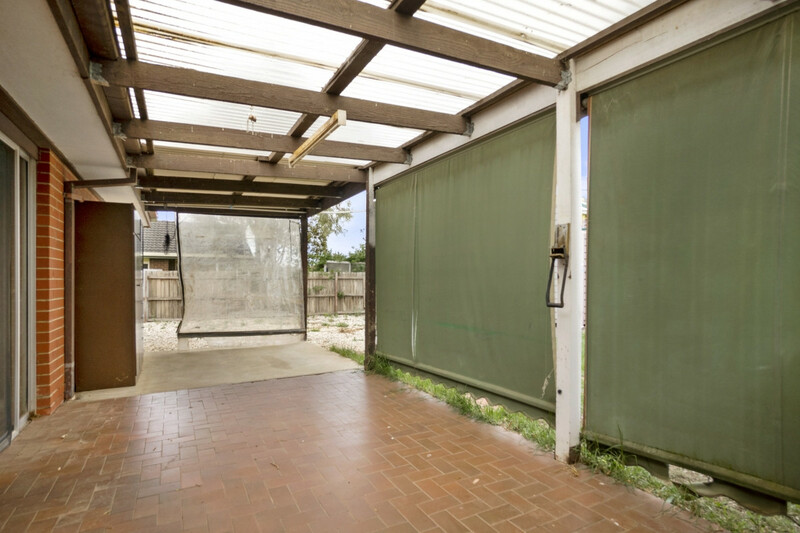 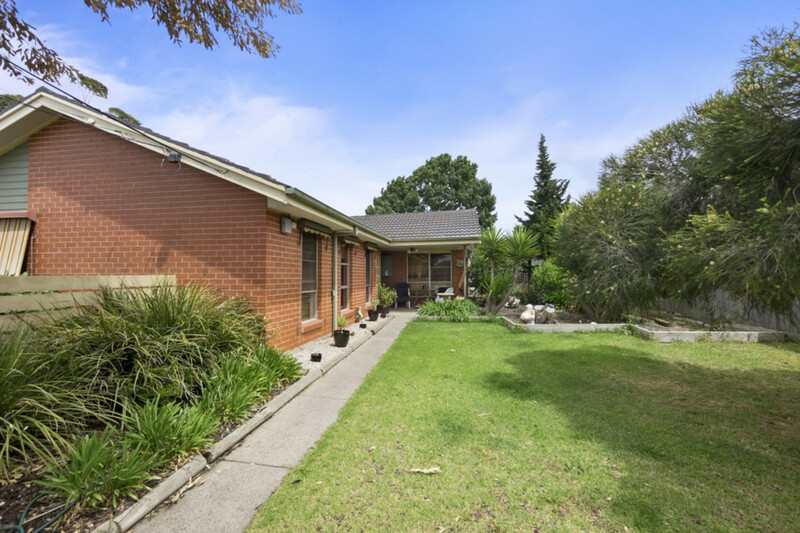 Set on approximately 632m2 (approx) of land is this 3 bedroom, 1 bathroom home. 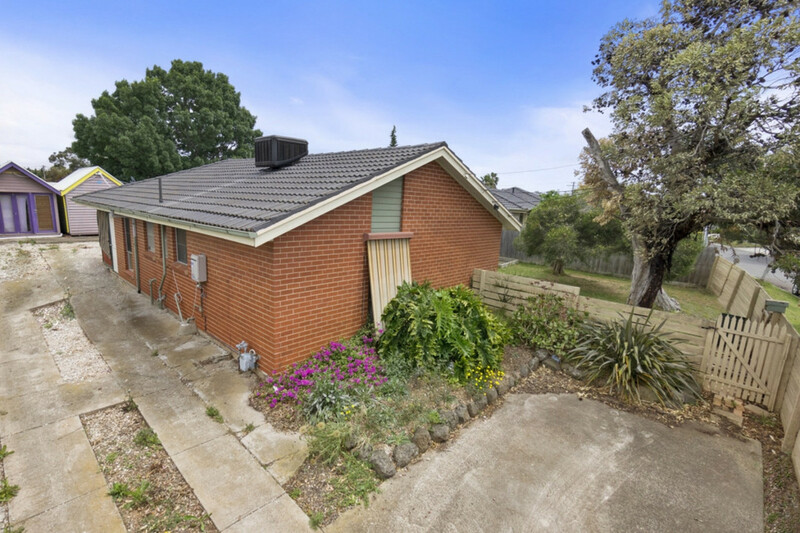 Move in & renovate, rent out, sub-divide or develop – The choice is yours (subject to council approval). 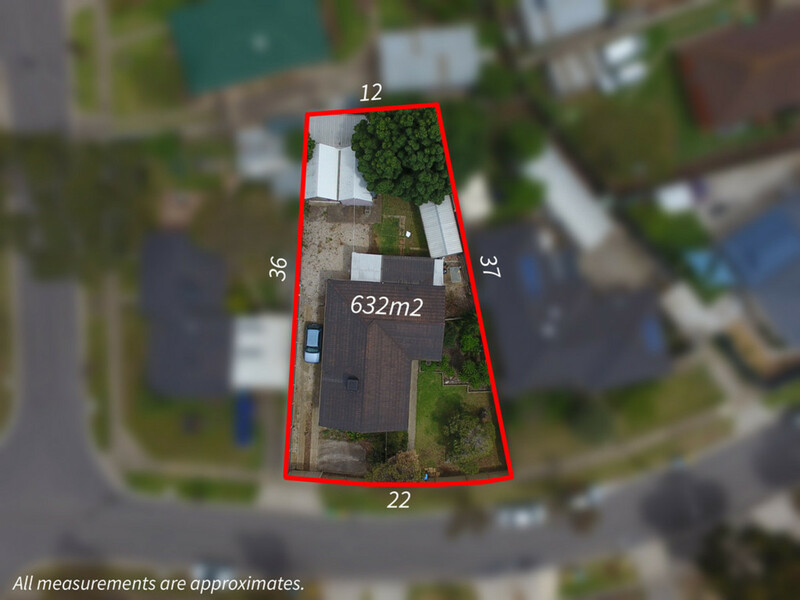 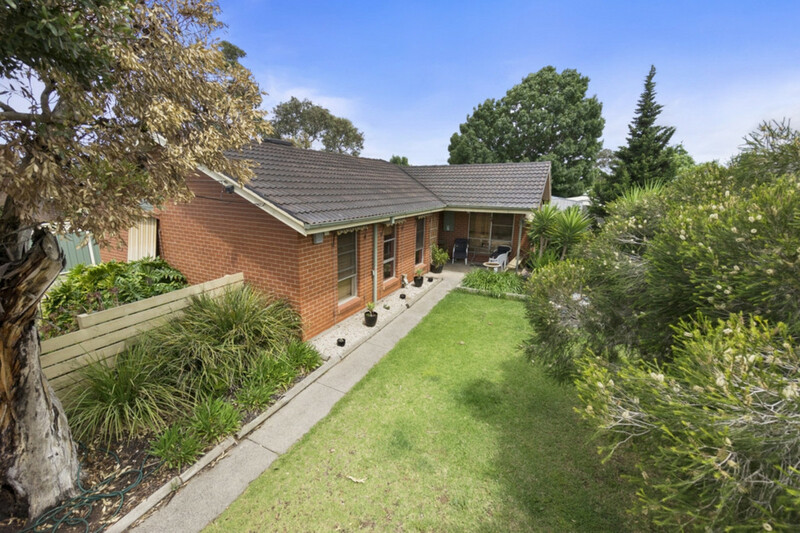 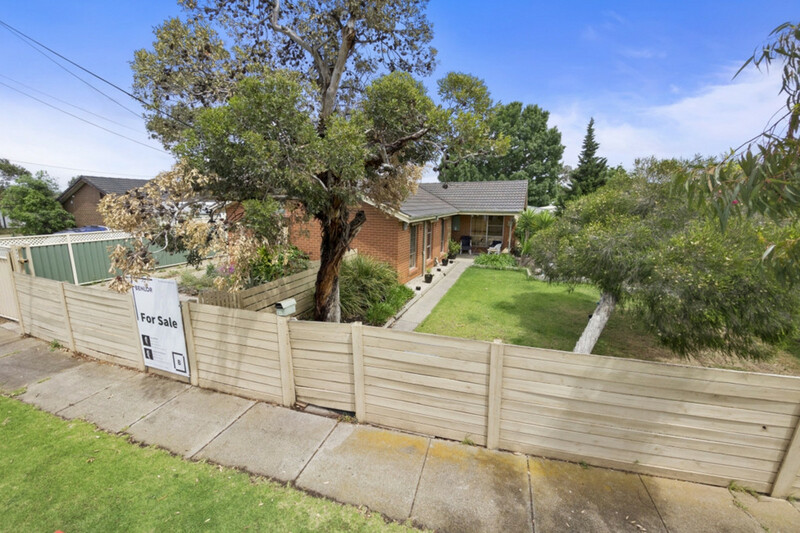 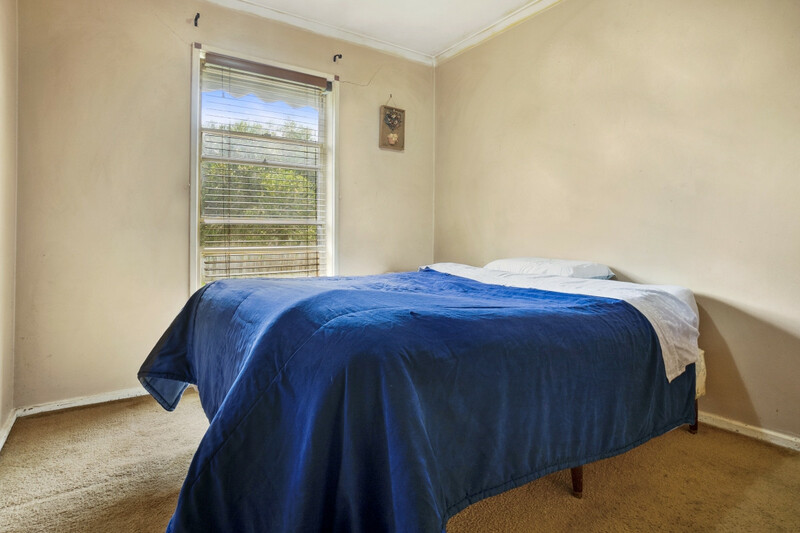 Situated with close proximity to Schools (Wyndham Park Primary School – 550m approx / Heathdale Christian College – 1.1km approx), Shops (Pacific Werribee – 1.7km approx), Public Transport (Werribee Train Station – 2.4km approx & Werribee Town Centre / Hoppers Crossing Train Station – 2.4km), Mercy Hospital (2.5km approx) & Parklands (Glen Orden Ovals & Wetlands – 350m approx) & the popular AquaPulse Leisure Centre (750m approx); This central location offers convenience & great value for money. 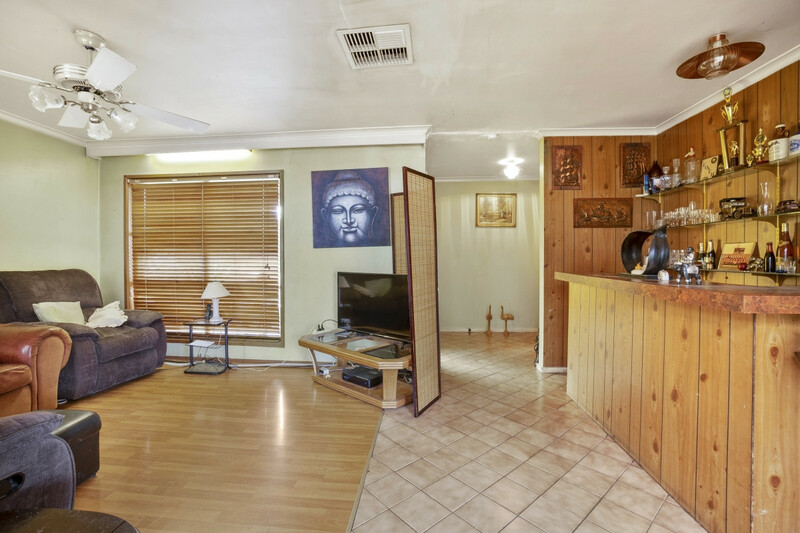 Contact Glen Wilson on 0410 454 034 to arrange your inspection.